Children’s bike safety, skills and confidence training programs are ideally suited to Grade 3 and 4 students who will soon be able to embrace cycling for fun and independent mobility. Bikes@Work’s clients include North West 4 who are funding programs for four state primary schools in the Cities of Moonee Valley, Darebin, Moreland and Hume. Cycle Confidence Training for Parents: A lack of confidence and knowledge about riding is a common barrier to more parents allowing their children to cycle to school. 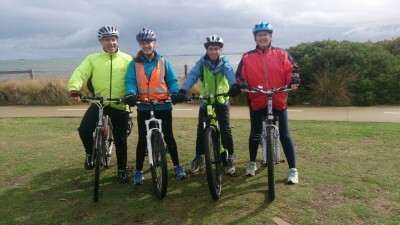 Bikes@Work has developed a unique program tailored to the needs of parents which builds knowledge, skills and confidence, helping families discover and enjoy cycling together for leisure and transport. 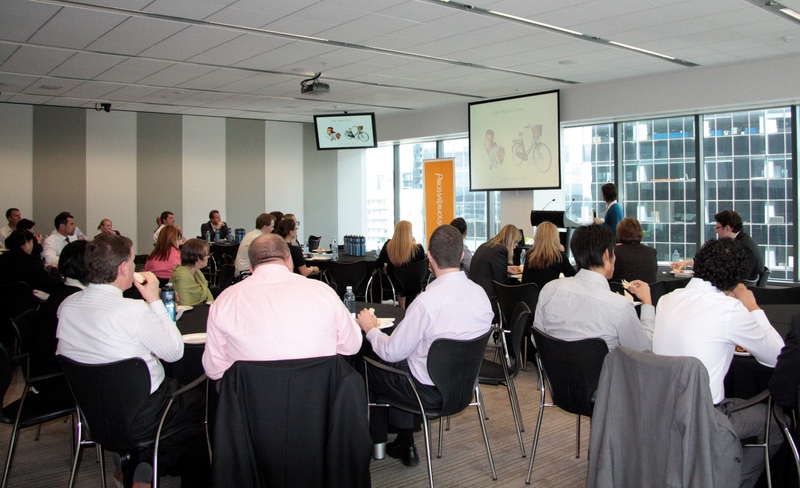 We have now delivered a total of 10 courses at 4 state primary schools in the City of Darebin and more are planned. As word gets out about the success, more schools and councils are looking to follow suit. 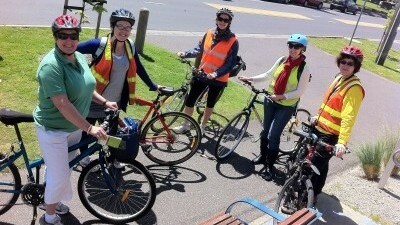 Bikes@Work is a licensed AustCycle provider meaning that all our teachers are accredited and insured by AustCycle.